Bill Surtees is pictured in Mustang Sally's in 2004. Of course, you can't forget Quest, on Westgate, Mustang Sally's sister bar. In 2009, the bar began selling slippers to customers, offering them the chance to journey home in more comfortable shoes. 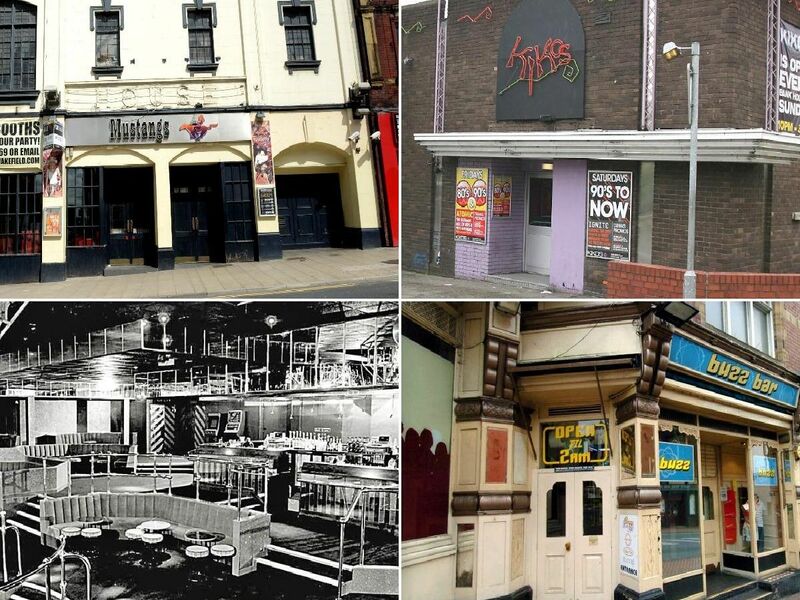 The infamous Buzz Bar was housed in Unity House, in the unit which is these days home to The Establishment.